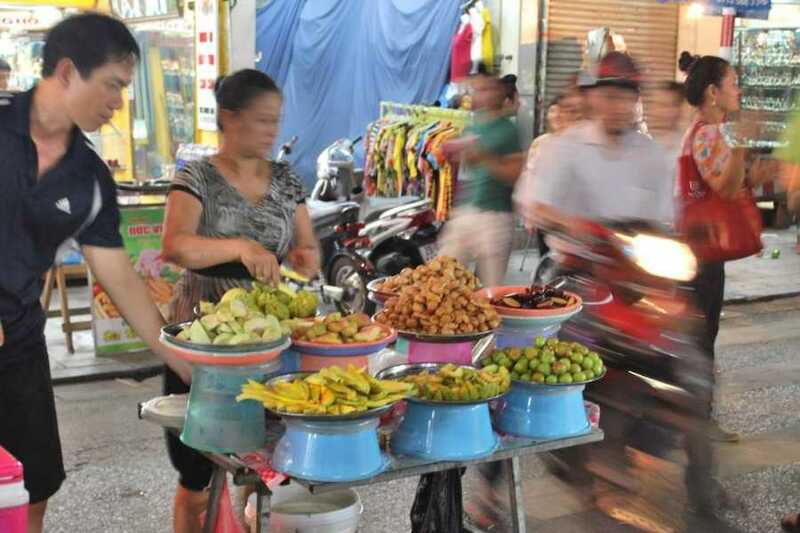 Welcome in Hanoi's awe-inspiring city, our driver is waiting you at the airport to drive you to your hotel in the city center of Hanoi. Your adventure begins with your arrival in Hanoi, the capital city of Vietnam. The city is filled with both modern comforts and tradition, both the ancient and the contemporary. 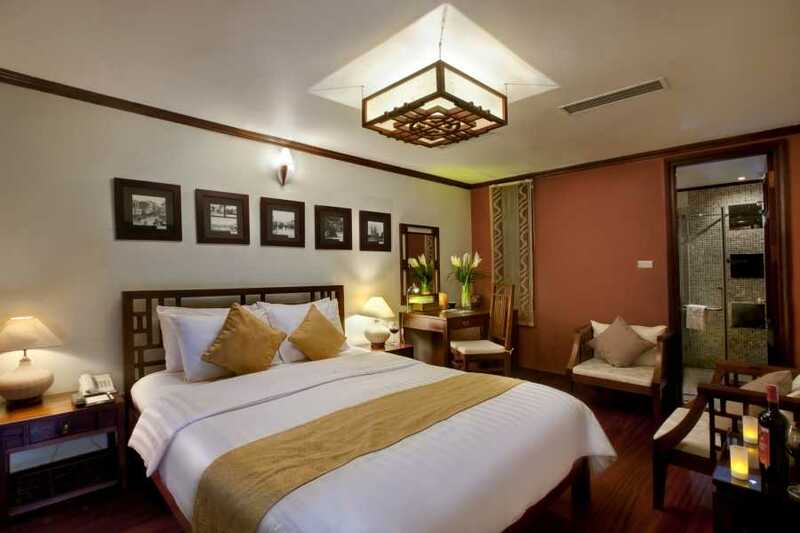 After your arrival you can spend the day relaxing in your luxury Golden Lotus hotel or venturing onward to explore the edges of the city’s splendor. 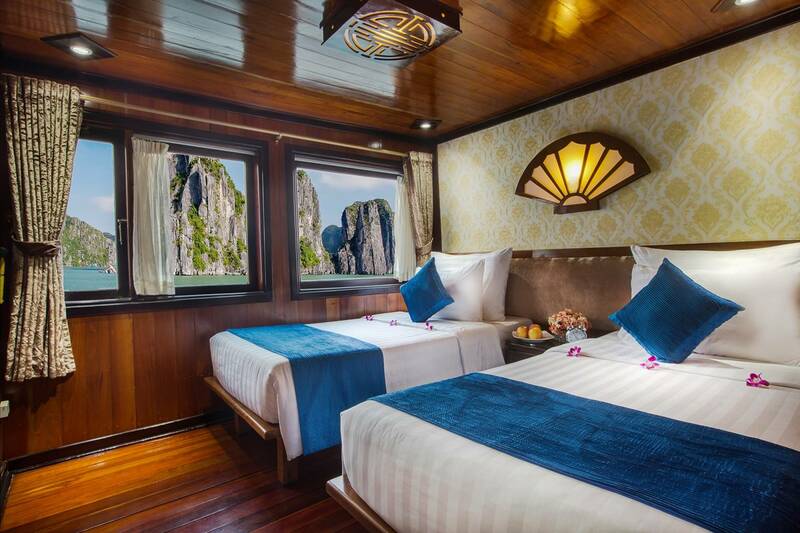 The following day explore the fascinating and breathtaking of Halong Bay you will spend a luxury overnight on the Flamingo cruise around the exotic karsts islands on the water of Ha Long Bay to experience the caves and karsts that make the 1,000 square miles of islands so special. 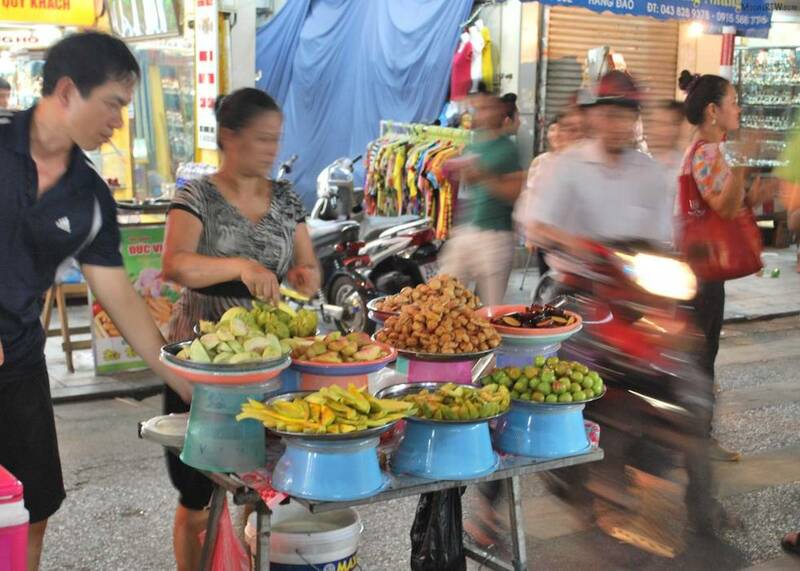 On your final day in Hanoi City you will be taken to the airport where you will board your flight home. Golden Lotus Hotel is conveniently located within a 5-minute walk from the famous Hoan Kiem Lake, 10-minuesinute walk to the well-known Water Puppet Theatre. Hotel also nearby Dong Xuan Market, Ho Chi Minh Mausoleum, Quoc Tu Giam temple and old quarter of Ha Noi. Hotel are operates a 24-hour front desk and features spacious rooms with contemporary décor. Free Wi-Fi access is available in the entire hotel. FLAMINGO CRUISES have worked and created carefully every detail with exquisite Vietnamese architects to get perfect designed with Vietnamese traditional flair for our luxurious fleet. 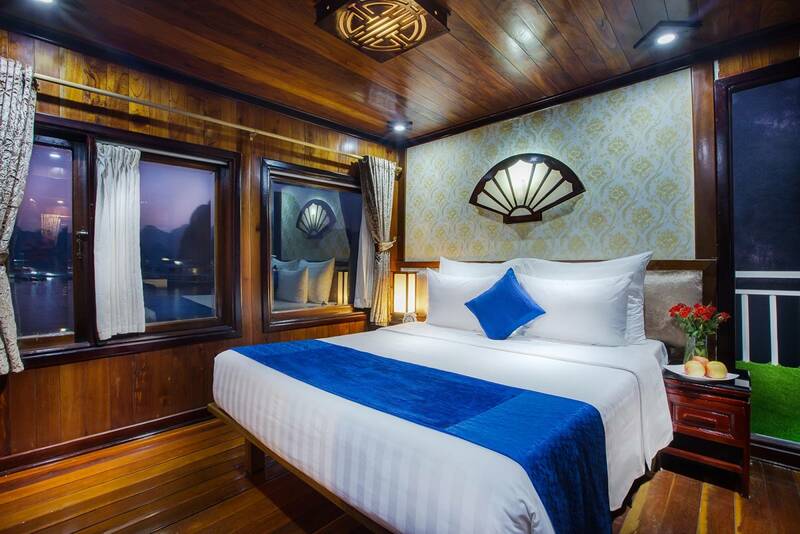 Cruise in style with Flamingo Cruise Halong is the best way to get your graceful, peaceful, comfortable. 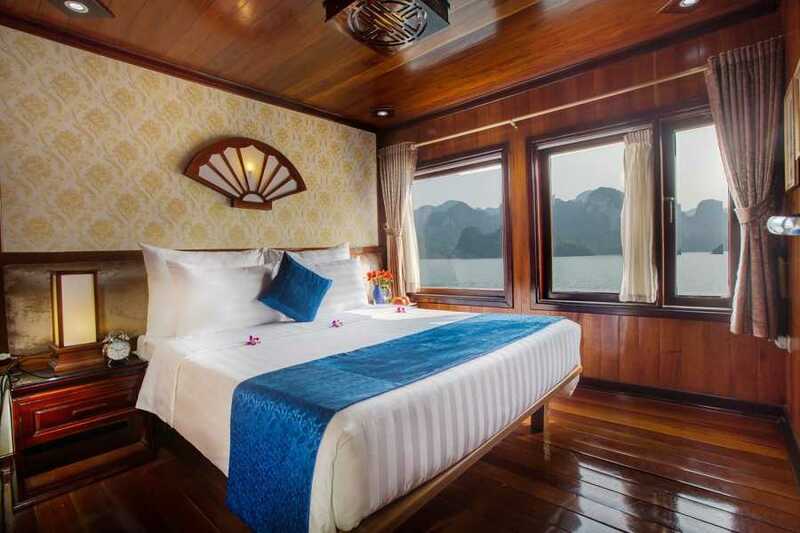 Flamingo Cruise Halong operates the most exceptional route to the path less traveled throughout Bai Tu Long Bay – Ha Long Bay. While Ha Long Bay has been getting more and more touristy, Flamingo Cruise Halong has brought into focus the exceptional route through Bai Tu Long Bay with less visited to Ha Long Bay such as one of longest and most beautiful voyage in Ha Long Bay. 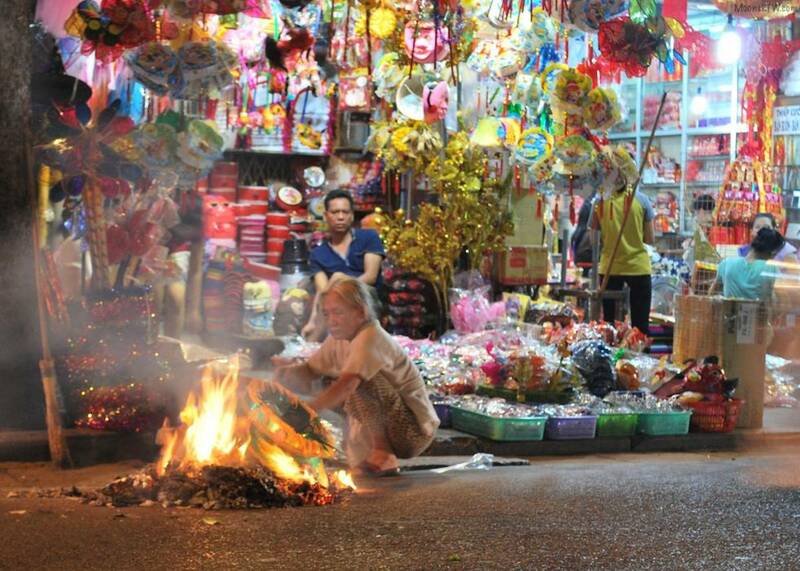 Welcome to the treasured capital of Hanoi. The city is alive with modern luxury and maintains its sense of culture and tradition. French Colonial architecture continues to decorate the city center. The wide avenues are lined with lush trees. The streets are energetic, constantly brimming with people. Ancient pagodas are hidden beneath the trees and close to serene lakes. 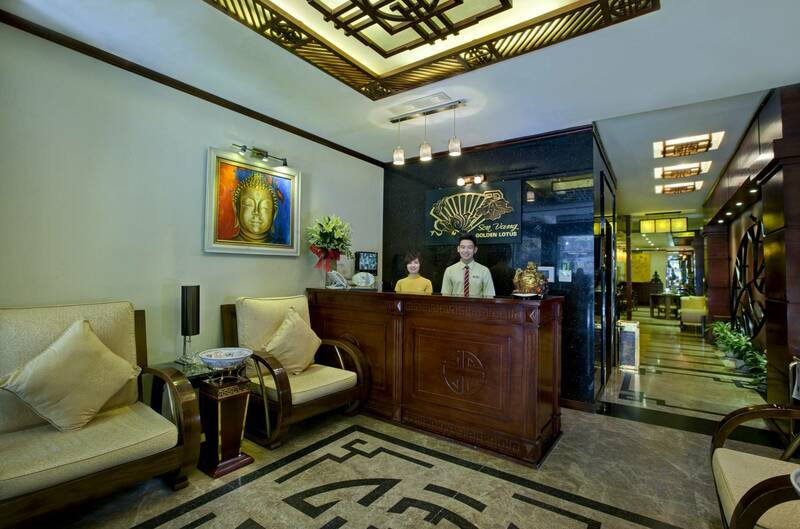 Your private transfer meets you at the airport and escorts you to the beautiful Golden Lotus hotel. 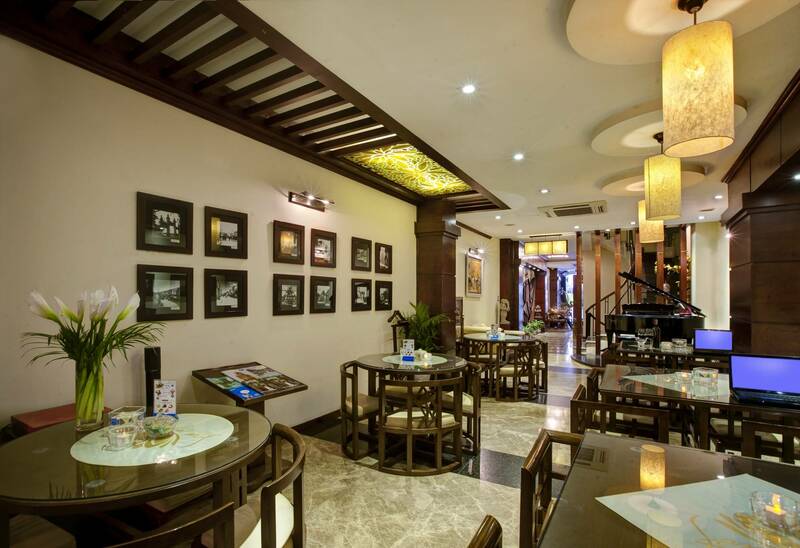 The hotel is situated in the city center of Hanoi. You are close to Hồ Hoàn Kiếm Lake, meaning "Lake of the Returned Sword" or "Lake of the Restored Sword"), also known as Hồ Gươm (Sword Lake), is a lake in the historical center of Hanoi, the capital city of Vietnam. The lake is one of the major scenic spots in the city and serves as a focal point for its public life, together with Temples and pagodas all vibrant alongside the street and bring a distinct beauty to area. The typical Vietnamese architecture and antique tiled roofs help settle you in to traditional Hanoi. Board our premium selected cruise trips combine the meaningful small-group travel experiences we’ve made famous with a little more polish. 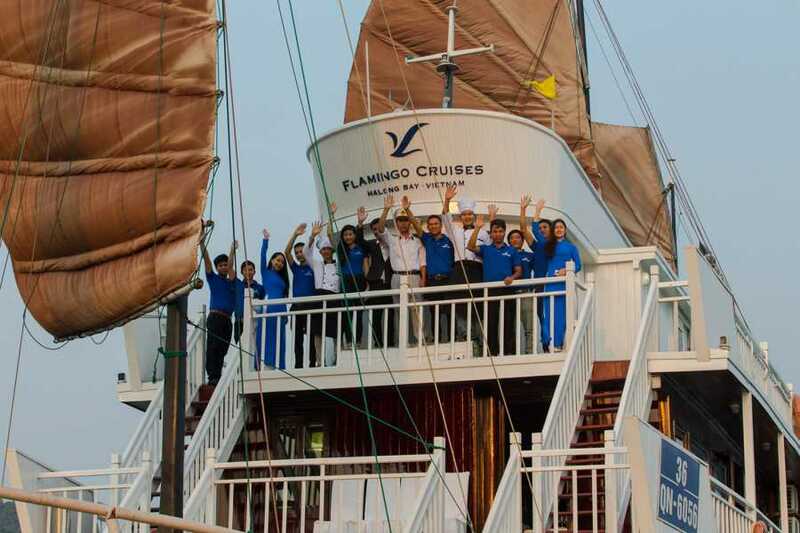 Enjoy 100% on the “Flamingo Cruise”! One of our premium selections for Halong Bay. We will pick you up from Hanoi for drive to Halong Bay, you will board Halong Bay “Flamingo Cruise” on Halong Bay for 2 days & 1 night explore the fascinating and breathtaking peaceful view on this unique location, start cruising and enjoy our special feast of Vietnamese Cuisine. 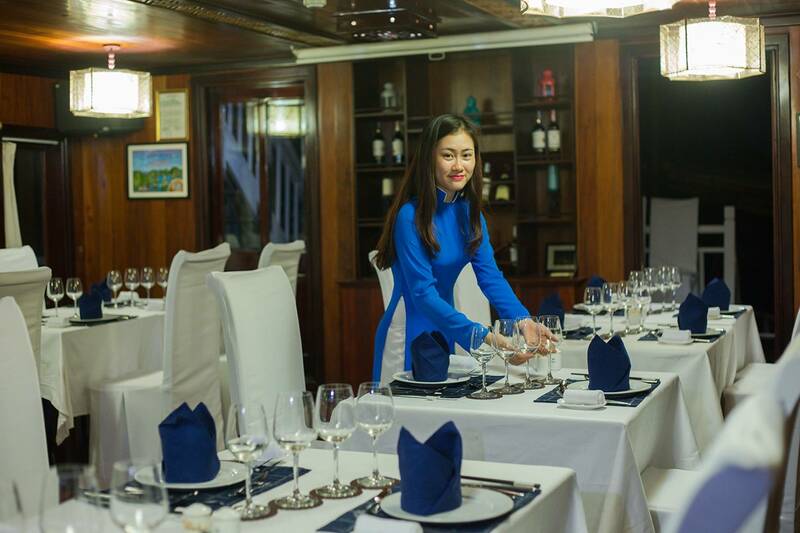 While the cruise slowly slide at waves of Halong Bay. 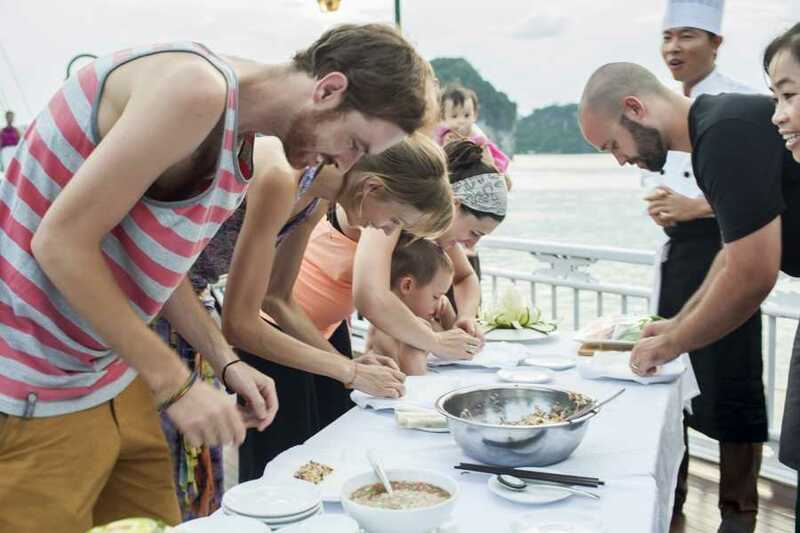 Relax on the sundeck or take part in our activities as kayaking through caves, go for a swim, being a chef at our cooking demonstration in the evening, enjoy great sunsets and join our cozy board games at night. 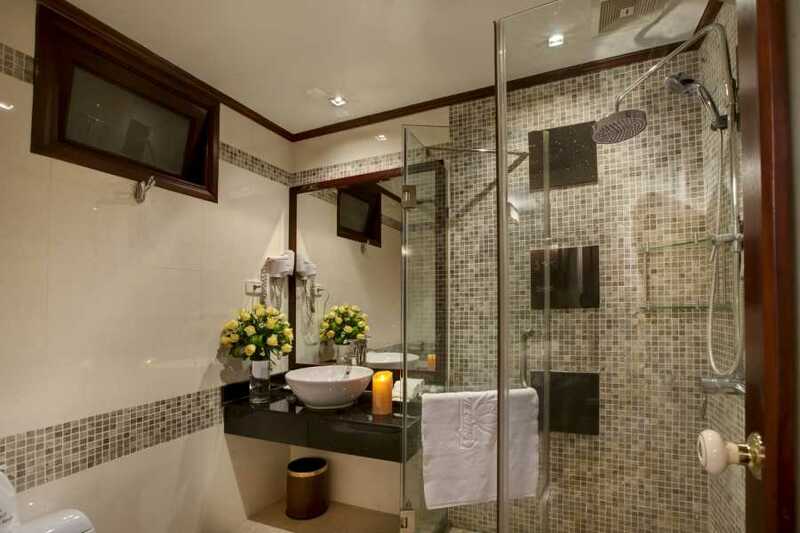 With excellent service in hospitality where you will feel home. 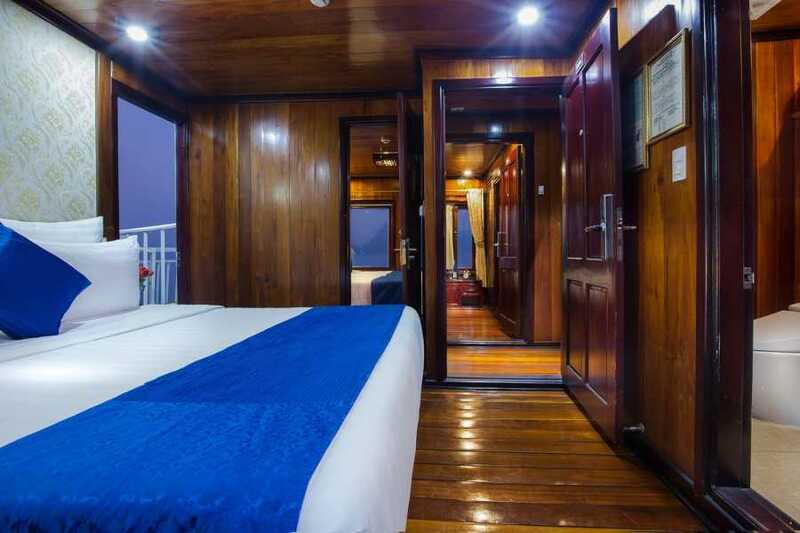 This small mid-range luxury cruises with cozy cabins with sea view, double and twin rooms are available. The tour guides are super friendly and knowledgeable. - KAYAKING and Swimming in the area of Titov Island. 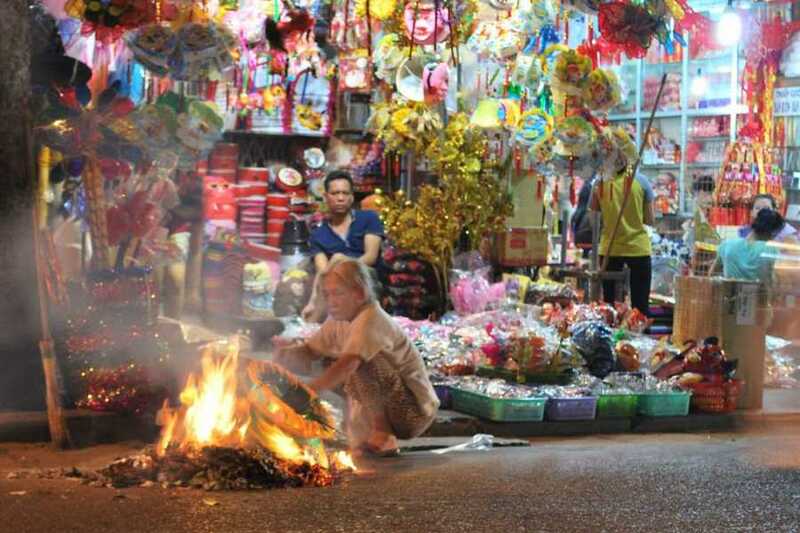 Here you can experience our hand-made Vietnamese handicraft products. - Boarding FLAMINGO CRUISEs for departure. - Check-in cabins by Cruise Manager. 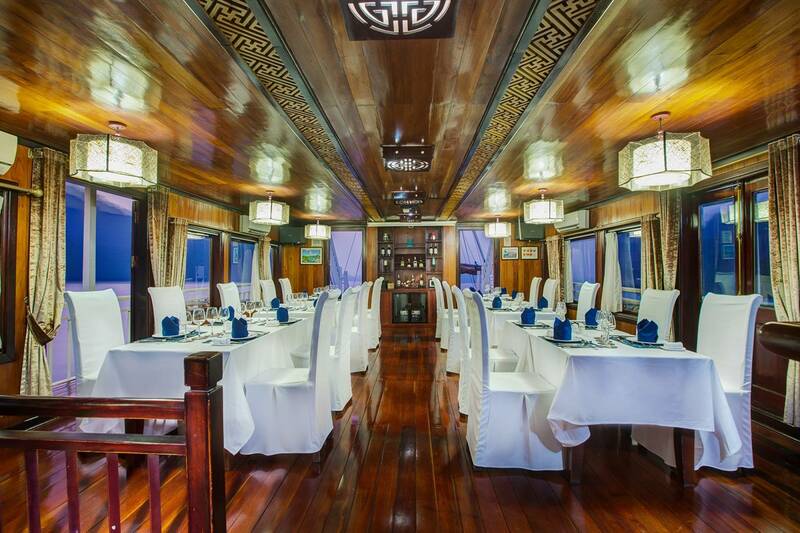 - Great lunch is served while cruising passing by islets, through Hoa Cuong floating village. 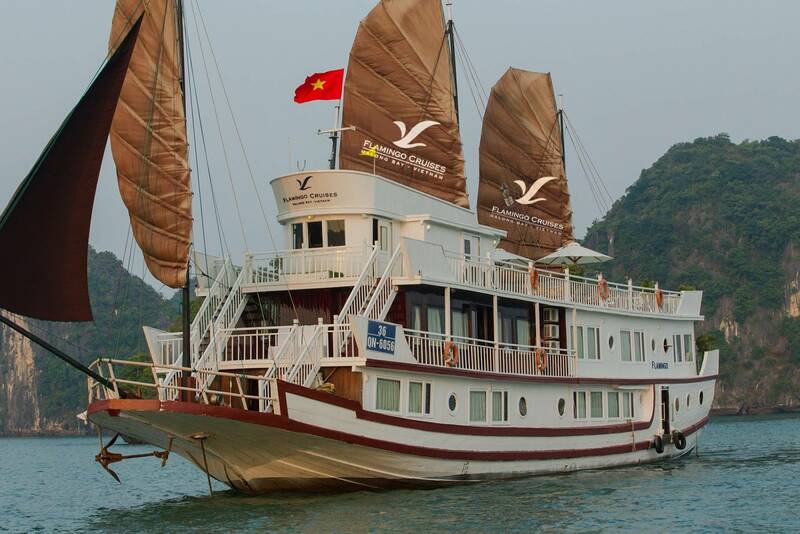 - Exploration of Halong Bay passing by Soi Sim Beach, Coconut Three Island. - Overnight in the area of Surprising Cave. 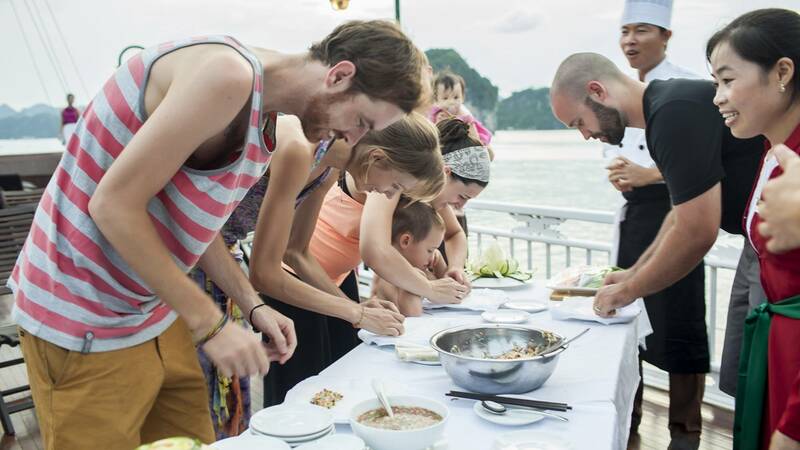 - Joining our COOKING CLASS on the sun-deck. - Let’s see how to make the fresh/fried spring rolls and mix fish-sauce. - Enjoy sunset party with fruits and wine. - Join the SQUID FISHING on boat with our crews. - You can enjoy the squid cooked with assistance from our chef. - Or Laze yourself with our happy-hour drinks at the bar. - Overnight on Flamingo Cruise. Halong Bay, designated a UNESCO world heritage site for its limestone rock formations, is home to about 2,000 isles and islets of different shapes and sizes, creating a truly breath-taking seascape. Halong Bay is also attractive for beautiful beaches on the small islands. 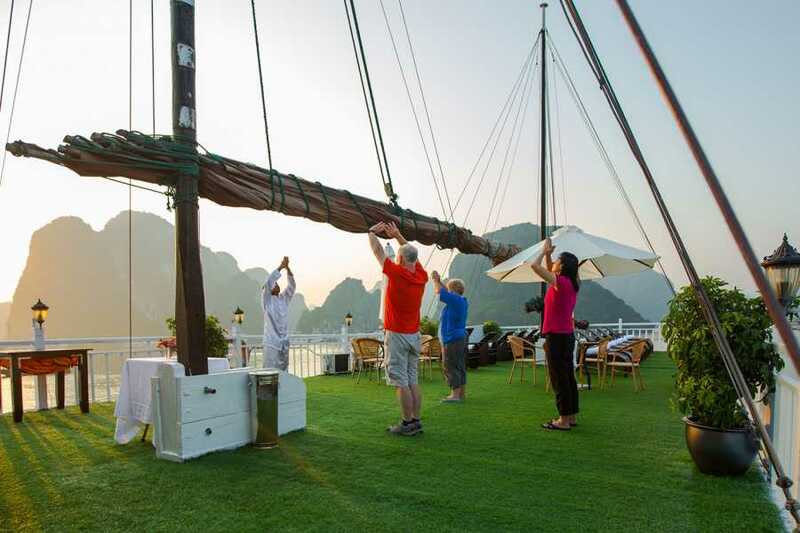 Awake early and join the Tai Chi session on the sundeck , those physical movements designed for relaxation, balance and health - on the sundeck of the boat while enjoying the panorama. After breakfast, take a short guided tour to visit SURPRISING CAVE - one of the most beautiful caves in Halong Bay. Then, go back and prepare for check out: your bags should be put in the corridor. 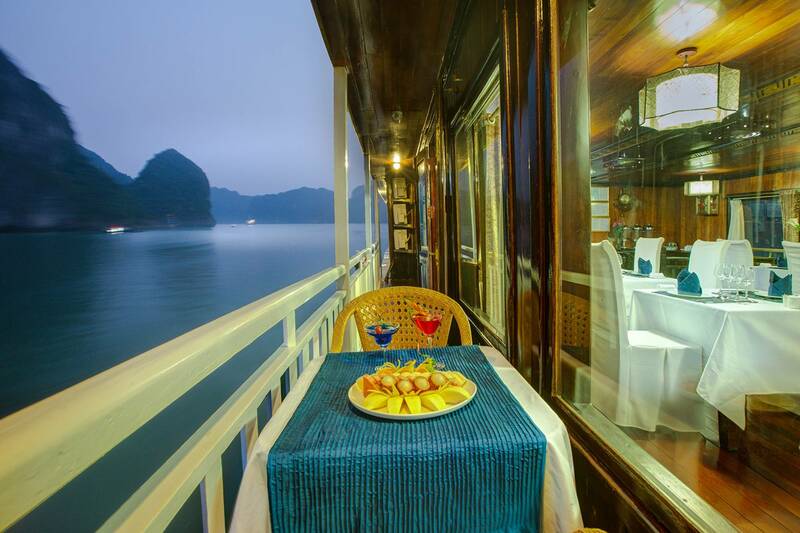 Enjoy the last breathtaking scenery of Halong Bay while we cruising slowly back to the Harbor. 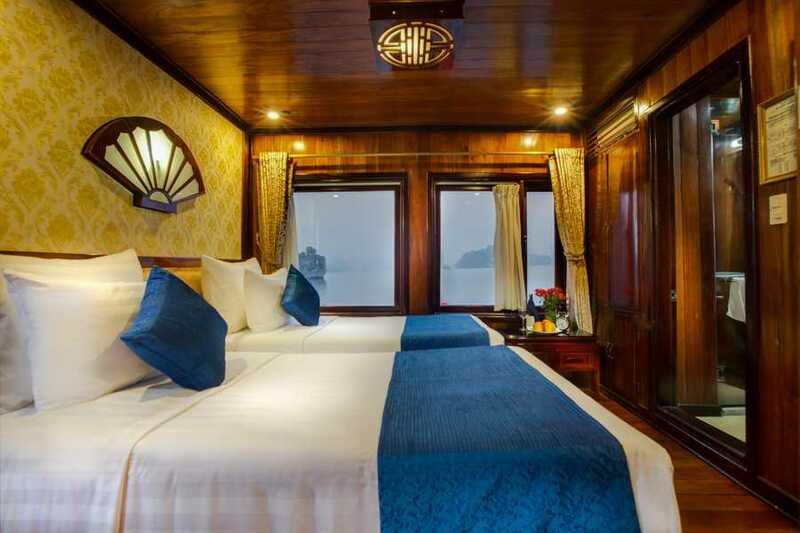 Finally, the ship disembarks in Tuan Chau Harbor and return to Hanoi by shuttle bus. 12:00: Disembarkation at Tuan Chau Pier. 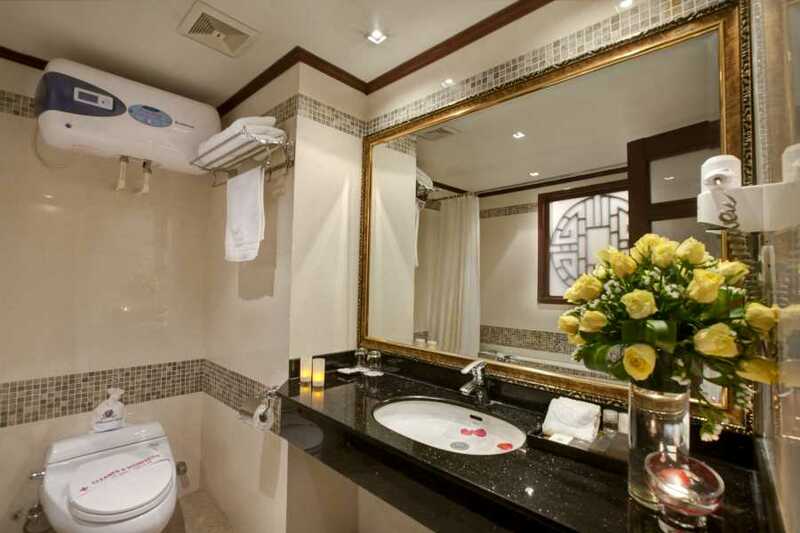 Our bus will be at your disposal to pick you up then drive back to Hanoi. 16:00: Arrive in Hanoi around 5pm. End of the Halong Bay trip! This itinerary is subject to change without prior notice. Please get final confirmation from our sales team before your departure. Free use of Friends Travel Vietnam's lounge waiting area, free wife, coffee & tea, us pc’s, free printing service, shower facilities, city map with highlight of Hanoi and the best places to eat. Dates are flexible and customizable to departures. 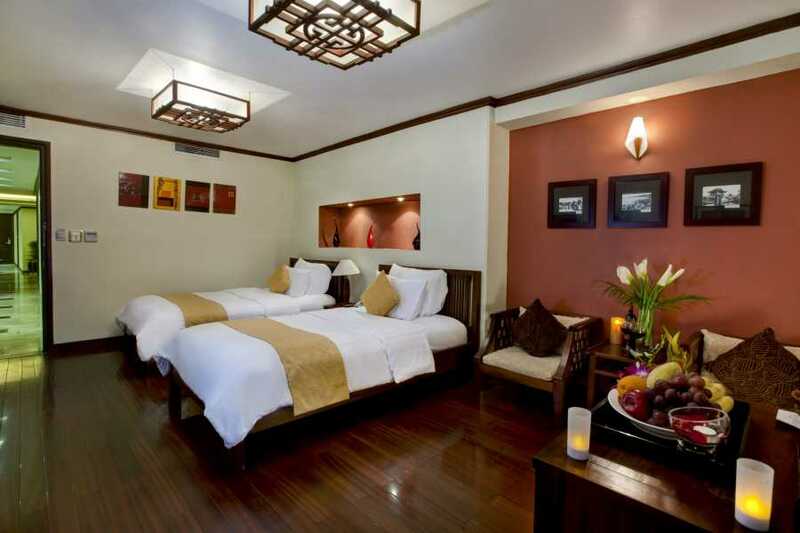 Single traveler: USD120 per person.